Biceps and Brews: This isn’t any ordinary CorePower class. Sculpt your body in a heated studio for an hour of vinyasa flow, then sample select Boston beers following the class. Regular class pricing applies. Drop-in classes are $27, membership prices vary, 7 p.m., CorePower Yoga Fenway, 1282 Boylston St., Boston, facebook.com. 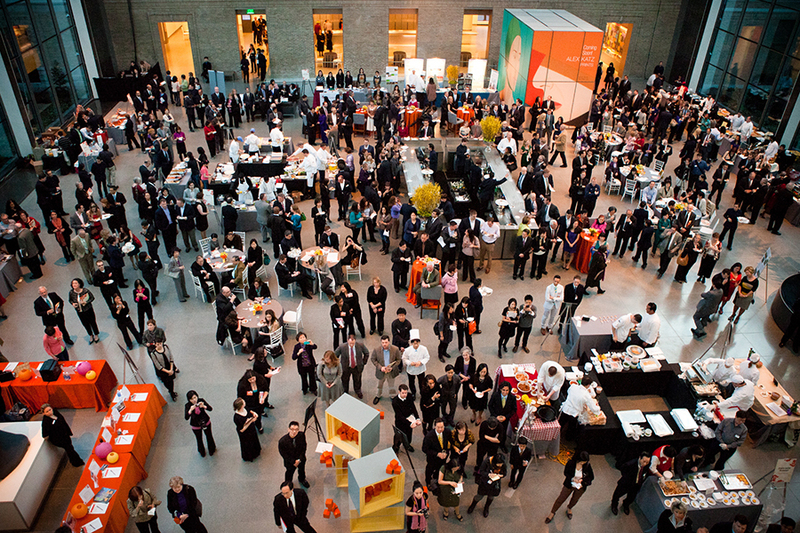 A Taste of Ginger: Enjoy a night at the MFA full of cultural food and music while supporting the Joslin’s Asian American Diabetes Initiative. The 14th annual “Taste of Ginger” event will feature beloved Boston chefs such as Andy Husbands and Joanne Chang, and the event will be emceed by NBC 10 Boston anchor Kristy Lee. $250, 6:30 p.m., Museum of Fine Arts, 465 Huntington Ave., Boston, joslin.org. BODYFLOW with Cambridge Athletic Club: This week, the Fit + Fabulous Fitness Series will feature a free BODYFLOW fitness class, focusing on improving your mind, body and life all at once. Free, 6 p.m., CambridgeSide Galleria, 100 CambridgeSide Place, Cambridge, eventbrite.com. Half Half Half Half Half Marathon: Yeah, you read that right. 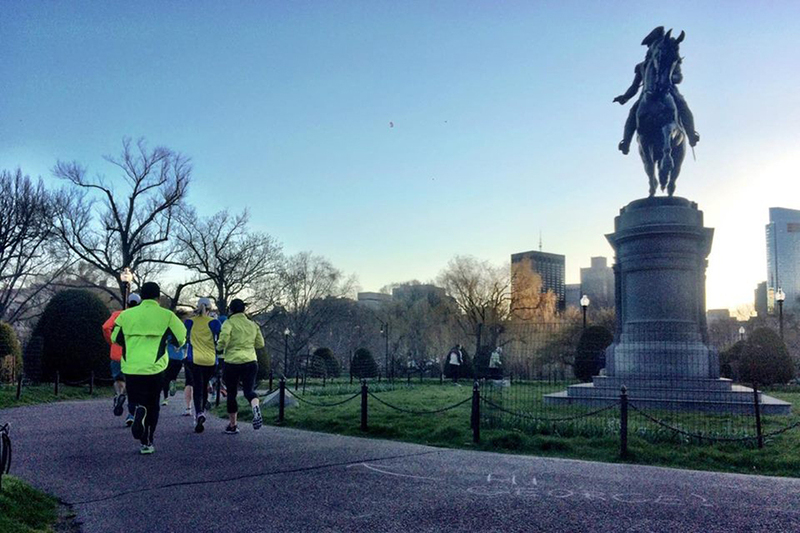 Gather in the Boston Common on Thursday to earn the bragging rights that you ran a “Half Half Half Half Half Marathon,” or 0.826 of a mile. You can also start a fundraising team. Charity group 826 Boston hopes to fundraise $30,000 to support student writing in Boston. $25+, 6:30 p.m., Boston Common, Charles St., Boston, 826boston.com. Beat The T! : If you’ve ever had the thought, “I could outrun this train,” while on the Green Line, this race is for you. Meet up with Brook Running at the Copley Station, and prepare to race the T up to the Marathon Sports location in Brookline. Just think of all of the potential pride you could feel on your next commute, knowing that you really did beat that old train. Free, 2 p.m., Prudential Center Boston, 800 Boylston St., Boston, eventbrite.com. Tipsy Warriors: This is basically what it sounds like—a wellness session paired with alcohol. A yoga class is followed by drinks, and then there will be services available such as acupuncture, cupping, tarot card readings and healthy snacks. $22, 5 p.m., Studio 52, 52 Province St., Boston, facebook.com. WGBH 5k: Join WGBH TV and WGBH Radio for their third annual 5k, which travels from DCR Artesani Park in Brighton to sights along the Charles River. Donation payments in addition to registration fees are available to help fund the WGBH Educational Foundation. $20+, 11 a.m., Artesani Park, 1255 Soldiers Field Rd., Boston, wgbh.org. 6th Annual #BostonRun: If the Boston Marathon is a little too long for you, (ok, much too long), this run is perfect for you. Hosted by Zoom Multisport, take to the Back Bay streets early Sunday morning for a 4-5 mile run that will spell out “Boston” on a GPS map. Free, 6:45 a.m., Charlesgate Rd. and Newbury St., Boston, facebook.com. iChase the Cure 5K: Run along the Esplanade in a 5k hosted by iChase the Cure, a benefit group that raises money for the treatment of rare diseases that typically do not receive adequate funding and research. There will be music, food, and raffles. $20+, 12 p.m., Dr. Paul Dudley White Bike Path, Boston, facebook.com.